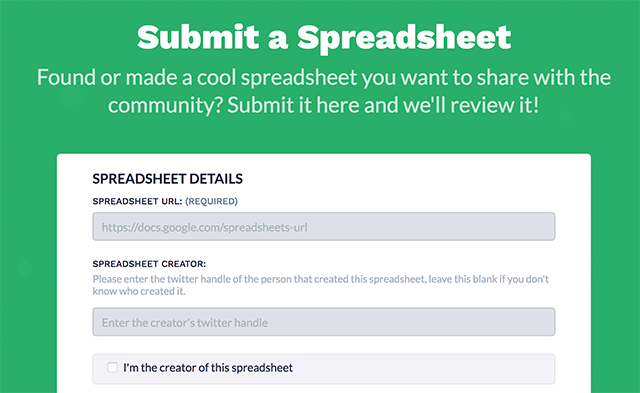 Explore community-curated spreadsheets for startups and professionals on SpreadShare. One of the great things non-business people have learned from using the web, and especially Google Drive, is that spreadsheets are useful for more than just crunching numbers. Spreadsheets offer an intuitive way to organize lists, thoughts, and other useful information. The collaborative power of Google Sheets makes spreadsheets even more practical. SpreadShare makes those Google sheets even more accessible. The site contains tons of community-created Google Sheets for you to use as a resource. 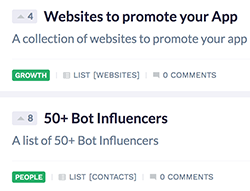 There’s no real rule as to what the spreadsheets have to contain, so there’s a bunch of awesome stuff with titles like like “Sites to get press for your startup” and “50+ Bot Influencers”. 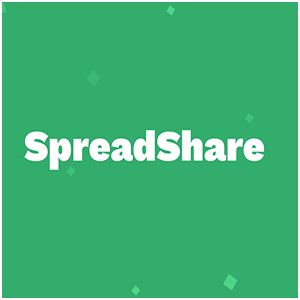 SpreadShare is primarily focused on spreadsheets pertaining to tech and the startup world. There’s a lot of great stuff to explore, and you can submit your own spreadsheets if you like. If you’re worried about clogging up your Google Drive space, SpreadShare is not the site for you. You have to open a SpreadShare spreadsheet in your Google Drive in order to view it, and it can be annoying to have too many unnecessary spreadsheets in your Drive if you don’t like what you find. Of course, that’s a minor quibble, as spreadsheets are easy to delete. Check out SpreadShare to see what’s worth keeping.